Spending our weekends with friends and family at the shopping malls seems to be a routine, especially when there are plenty of new shopping establishments growing like mushrooms in town. The 4-storey Main Place Mall in USJ21 has been open for more than 2 years, but honestly I didn’t know that it is actually so near to my house! For those who are in the vicinity of Subang Jaya, Putra Heights, Puchong and Shah Alam, you guys are really lucky because you don't have to travel far for grocery shopping, gym, entertainment and good food. Dubbed as the “Lifestyle Neighbourhood Mall”, it is a family-oriented shopping haven that has gotten you covered for everything you need everyday. During my recent visit here, I am surprised that it is actually very huge inside, with over 130 shop lots occupied by the major anchor tenant, Jaya Grocer, as well as food and beverages outlets, health and beauty chains, specialty stores and fashion boutiques. Some of my favourite stores are Lovely Lace Home, McDonald’s, Starbucks, Fish & Co., Watsons, Uniqlo, Cotton On, Popular, Daiso Japan and Celebrity Fitness. Our main activity there with my fellow blogger friends is a “Mall Scavenger Hunt” where we literally explore the whole retail podium, going from one floor to another to hunt for a list of items. 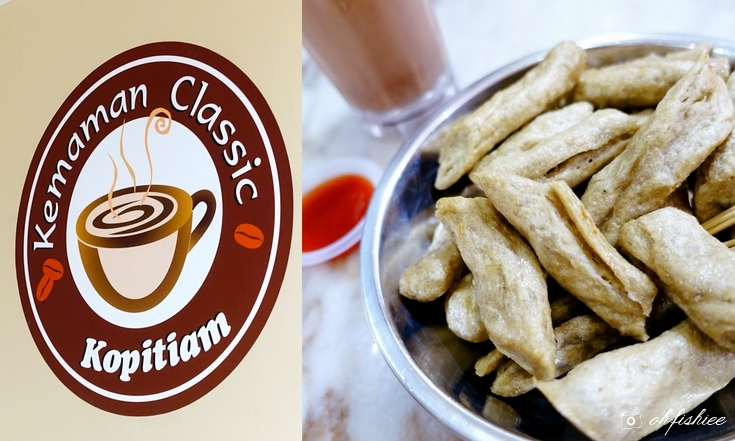 Prior to that, we have a quick breakfast at Kemaman Classic Kopitiam — they serve traditional Terengganu’s famous Keropok Lekor here. Super delicious! 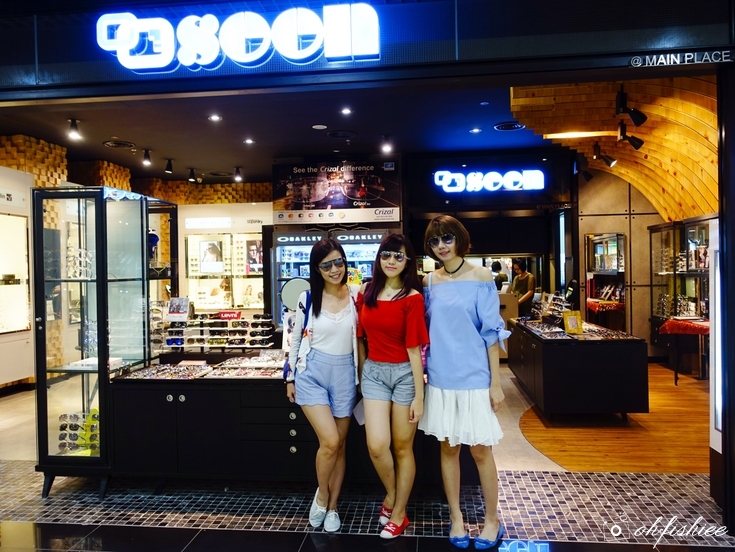 While doing our mall hunting, we take the opportunity to do some shopping too :P Aren’t the pairs of sunnies we try at SEEN optical shop just lovely and stylish? Feel like getting a pair for myself! After a light ‘exercise’ in the mall, we adjourn to Fish & Co. for lunch. 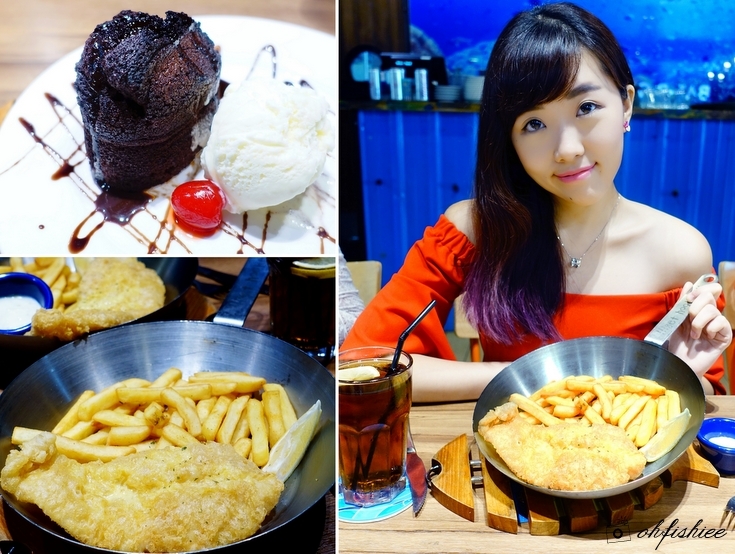 A well-portioned classic Fish and Chips and a chocolate muffin with vanilla ice cream dessert are just perfect to complete my enjoyable weekend here. *drum rolls* The event finally comes to a close with the winner announcement for the hunt. 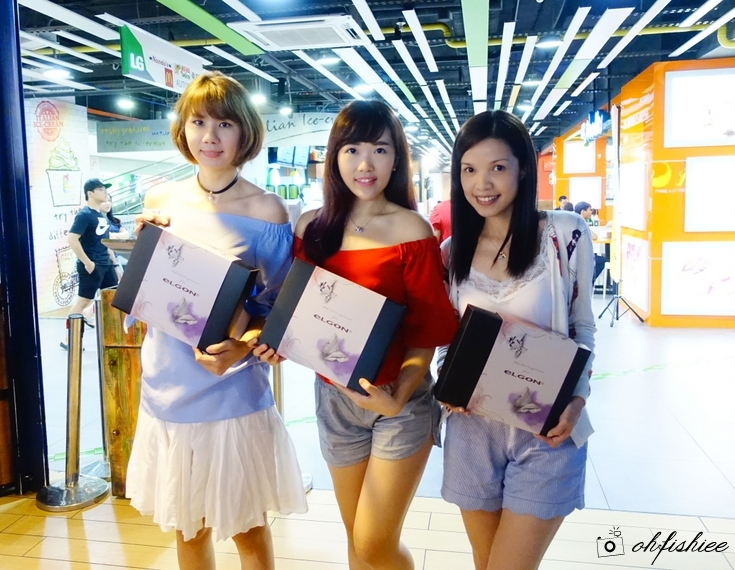 Congratulation to the grand winners! And my team is happy to be crowned first runner-up. Special thanks to Main Place Mall for the amazing prizes! Yay, all of us are winners of the day! Overall, Main Place Mall is the place for plenty of enjoyable shop-in, chill-in, dine-in, style-in, game-in and pamper-in. No doubt the mall is so packed with huge family crowd; all thanks to its strategic location at the heart of Subang Jaya and easy access to major highways such as LDP, NKVE, NPE, Federal and ELITE Highways. Recently built 200m away from the mall is the USJ21 MRT station, which makes it more easily accessible via public transport. 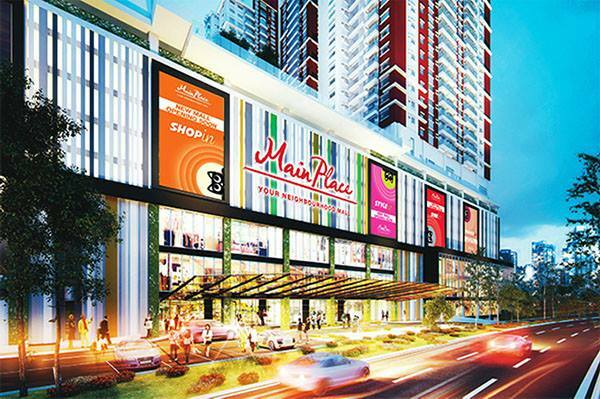 For an unparalleled shopping convenience and comfortable ambiance to relax with your family and friends, Main Place is definitely the place to go.